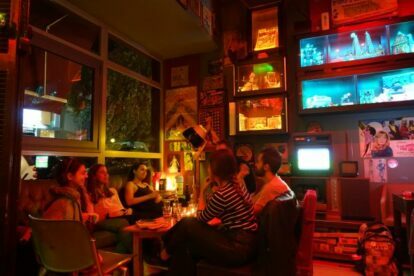 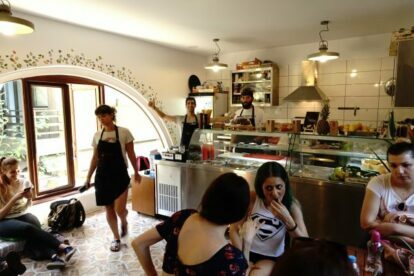 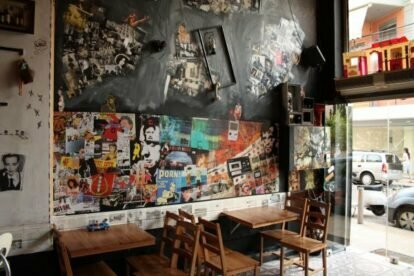 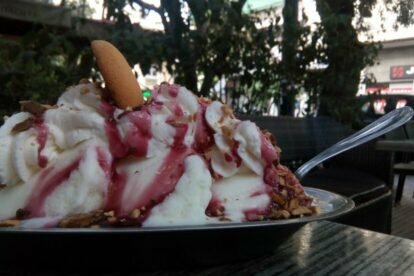 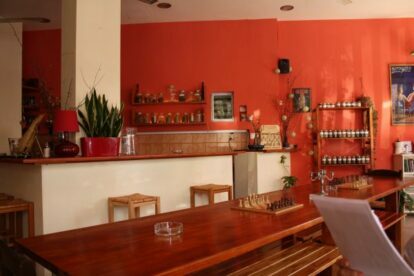 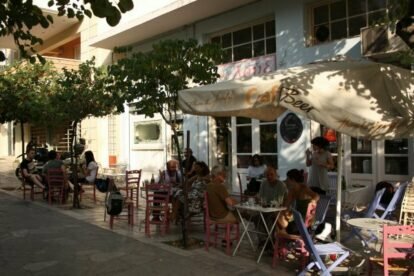 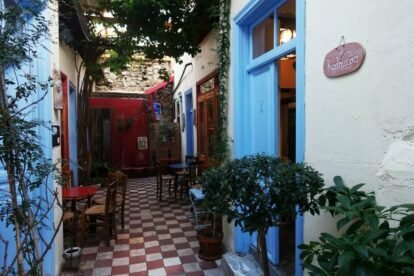 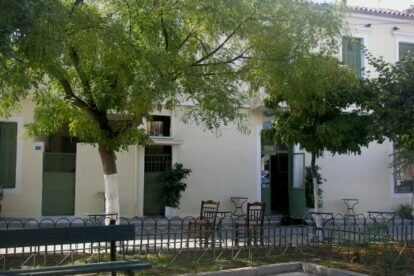 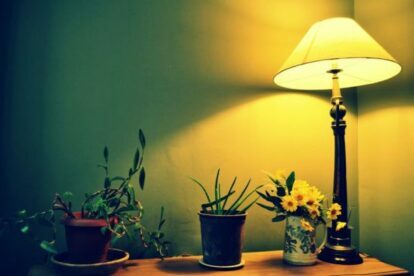 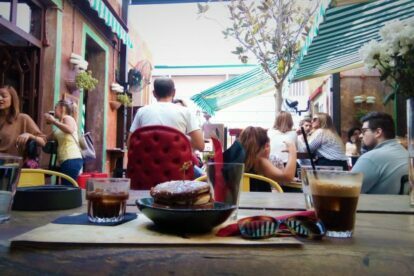 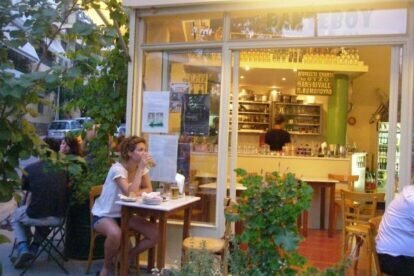 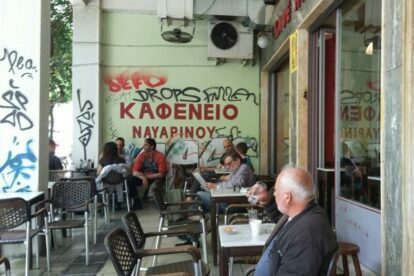 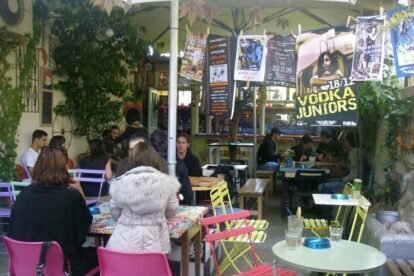 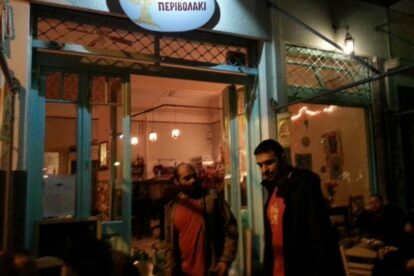 We have some great coffee shops & tea rooms in our city Athens. 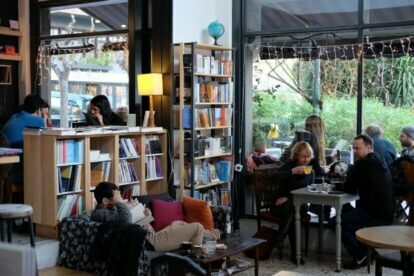 Check out our favorite cozy local cafes with the best ‘freddo espresso’ in town! 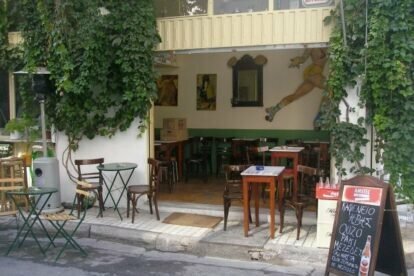 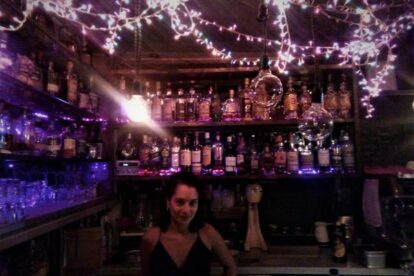 Syntrimmi – Hands down my favourite spot!